So you have done your audience research and understood where they reside, you have come up with content strategy to help maximize the network which will give you engagement and brand awareness, but how do you know what your audience is talking about you? Also there would be many who do not know you exisit, however their problems can be solved by your product or service, how do you connect with them? To connect with that audience and understand the overall brand reputation, social monitoring is essential. Monitoring is listening to your audience voice and resolving it if need be. It is a multi-faceted approach that will help in a variety of segments in business like marketing, customer service, managing crisis, resolving queries and even humanizing the brand. 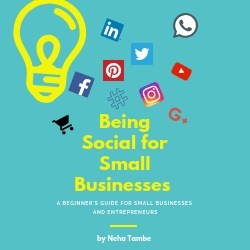 As an entrepreneur, small business owner or a personal brand you are busy creating content, posting them across channels and replying to messages that you might get, but all this can be overwhelming. You might not be comfortable answering to queries on all channels. Or you might be overwhelmed with finding the messages to reply, let alone searching for potential clients. 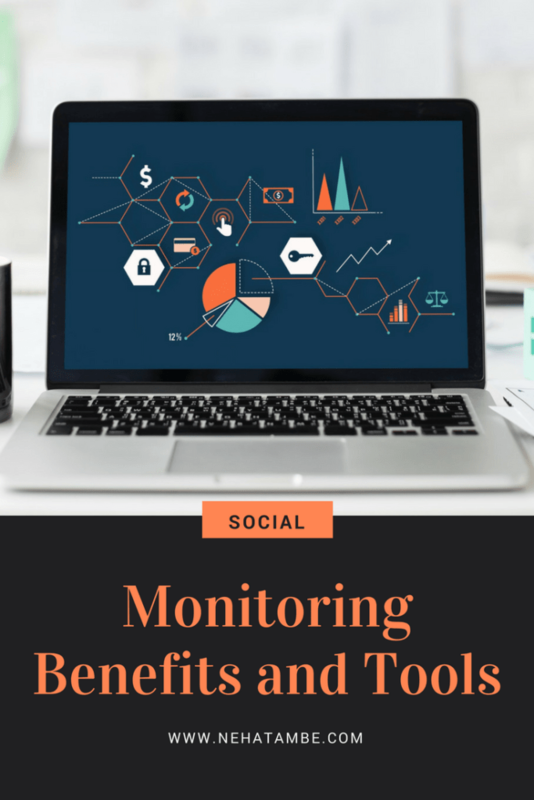 Social Monitoring encompasses engaging with clients or prospects that respond to your social posts or message you their queries; finding people looking for similar products or services in other groups or communities; understanding the sentiments around your brand and how to improve it. Social monitoring might sound overwhelming and you might believe that it is only important for big brands however, social monitoring is an important part for every business. If you wish to grow an engaging network of audience you need social monitoring. Listed below are the top 5 benefits of this effort. There are many tools that help you schedule posts in advance. These tools also help in getting all the communication on one easy to manage dashboard. This helps in identifying the latest communication and responding instantly. This helps in improving the turn-around time and also helps you know the latest messages, without having to find them, especially if someone has messaged on an older post. These tools like Hootsuite or Buffer offer a simple dashboard to schedule post, add fresh posts to the queue and analyze the response to these posts. Apart from this, you can know the sentiments around your brand or products. This will help you get your feedback, resolve queries or issues around product delivery, process etc. Such an effort will help you turn an upset customer into an advocate and avoid getting bad publicity. This is another pillar of effective monitoring. Once the product is created and you have found your first few customers, the next logical step is to grow, but not everyone will know you to come to you! There could be geographical, social or some other issues because of which they might not even know that you exist. Such customers will probably be searching in various groups on Facebook or G+ and answering websites like Quora. You need to be there and introduce yourself to your potential clients. If you are a B2B product or a personal brand in coaching then Linkedin is a great place to look for. If you are a B2C facebook groups might be a great fit for you. Use your field relevant keywords and find your audience. Connect with them and solve their queries. Not everyone might be looking for your product, but resolving their queries or pointing towards helpful resources will make you a trusted source. This in turn will help in your brand’s reputation and a future business probability. Now every trend makes it to Twitter’s trending topics or Facebook news updates, however they are big trends in your niche. You can easily spot them if you are active in social monitoring. For example if you own a restaurant, topics that are related to hospitality might not be on trendsmap, however topics like sustainable kitchen or molecular gastronomy are important and trending in your field. If you know the latest trending topics, you can spruce up your menu accordingly or you could devise campaigns around it like ‘Every Friday Farm to Table’ dinner. Your discerning audience will know that what you are offering is in line with the current trends and it will also help position you accordingly. There could be a customer right now, enjoying your product and talking about it on Facebook or sharing the pictures on instagram, however if you are not on these networks you won’t know about it. Also if the customer does not tag you, you have no idea that such a post was shared! With social monitoring this is possible. You can see who is talking and what they are talking about your brand. If it was a happy comment, you could thank them and if it was a not-so great experience, you could still connect and understand the problem. Reaching out to unsatisfied audience and giving them a solution and apology has proved to convert them into brand advocates. You could also connect with micro-influencers who would be interested in trying your products and offering a review in exchange. 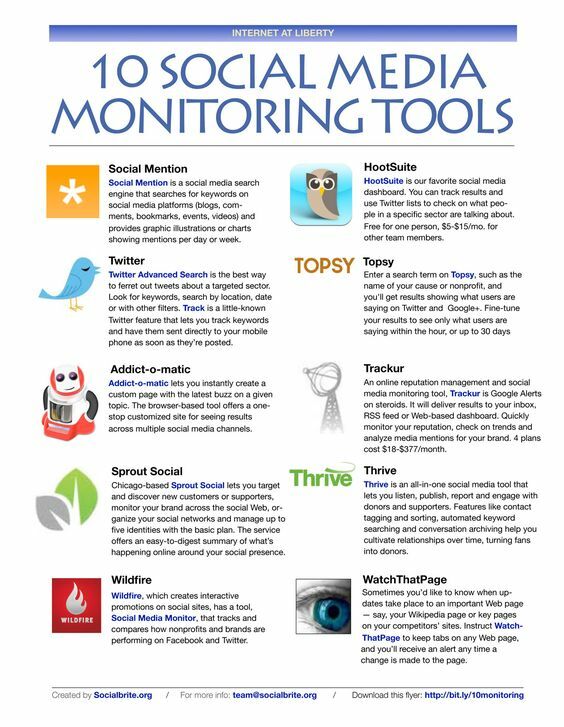 Social media monitoring tools are not just for monitoring your brands reputation but also for understanding what your competition is doing. There will be things that they would do great, which you can replicate and there will be times when you will learn from their mistakes. The trends that they are picking up or the tone of language etc. will offer a lot of insights for you as a business. You will also know what your audience opines about your competition. Social monitoring will continue to gain importance in the coming years. What with AI and big data coming on the scene the science has become more precise and no brand big or small will remain immune to it.